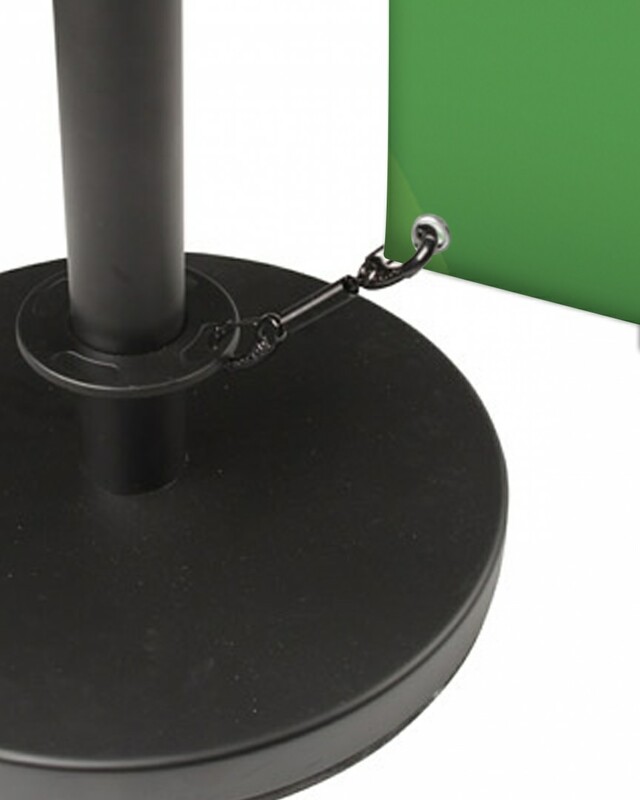 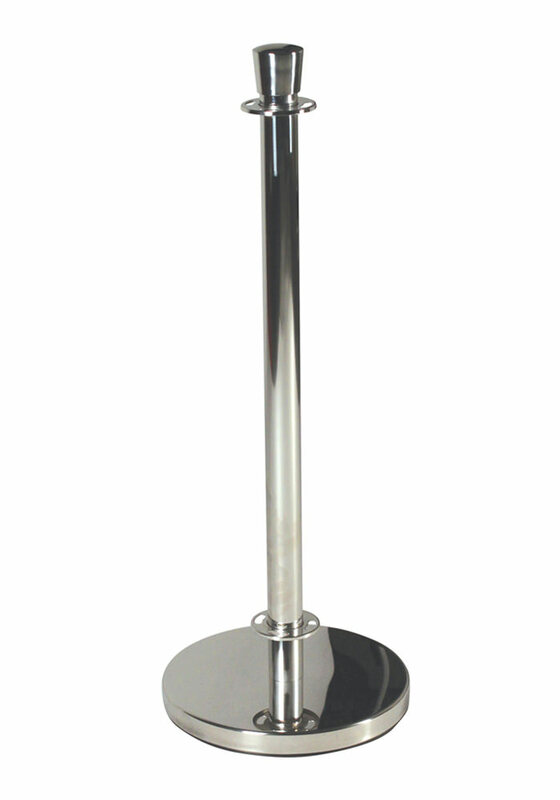 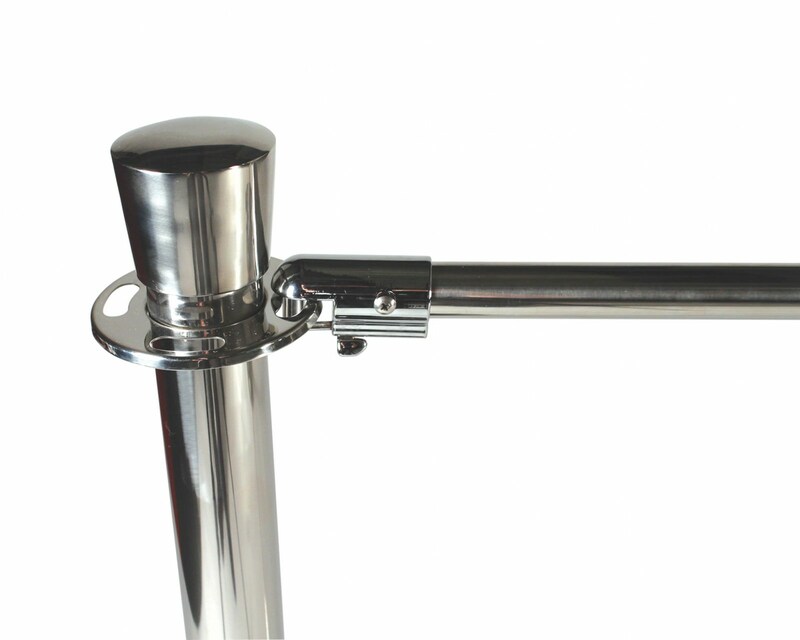 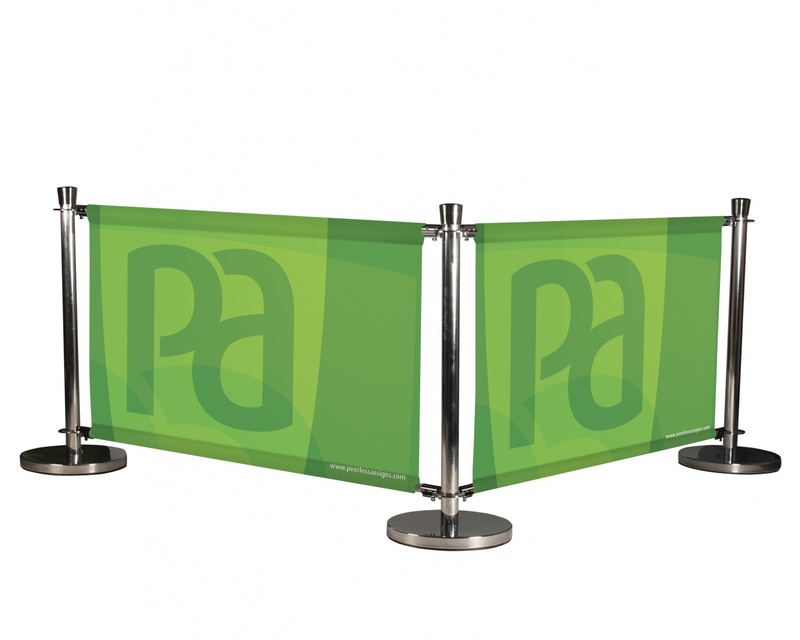 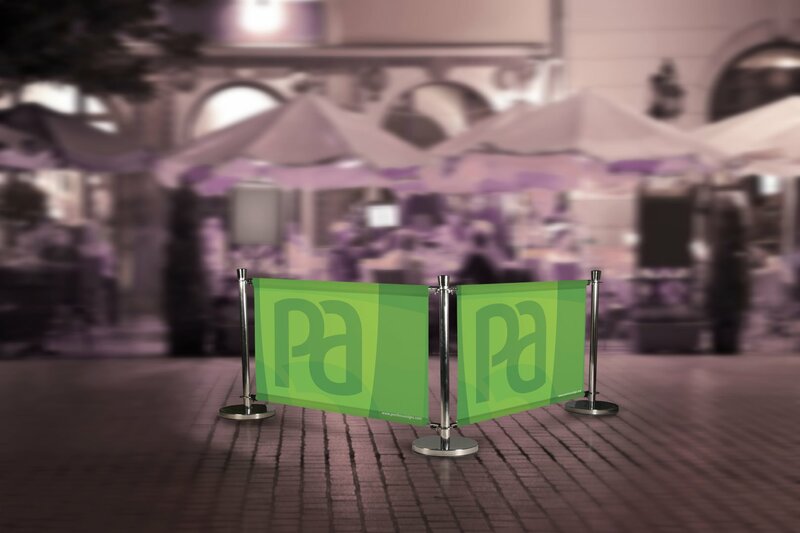 Manufactured from high quality Stainless Steel and with a heavy weighted base, these Deluxe Café Barriers are an excellent solution to crowd management and for organising indoor or outdoor seating areas. 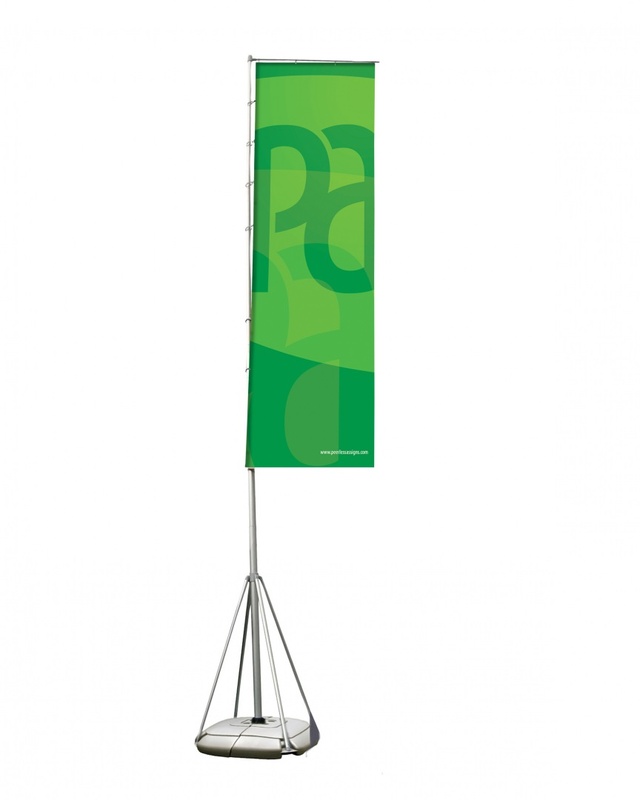 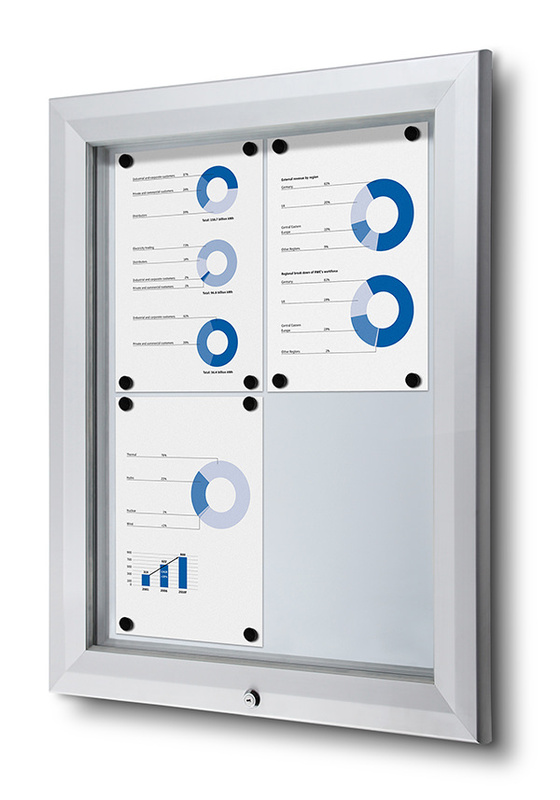 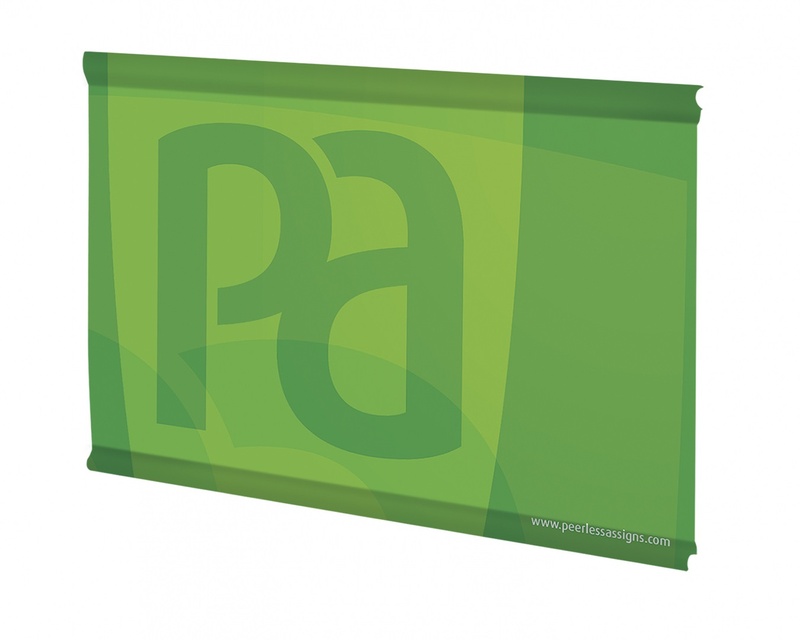 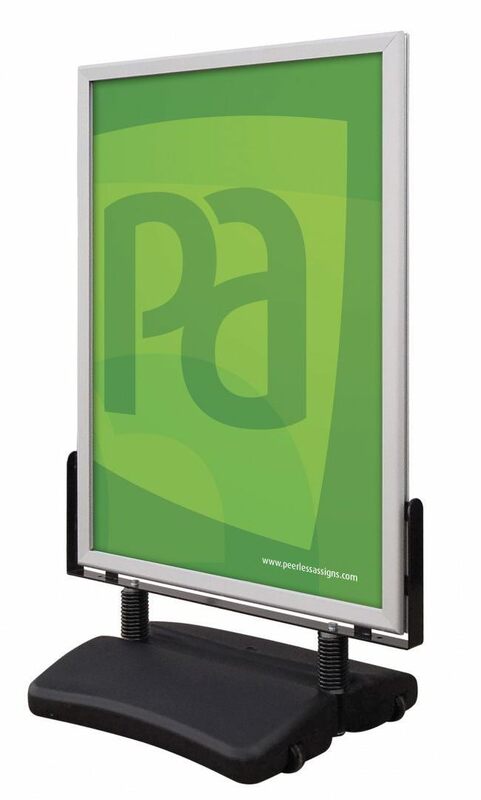 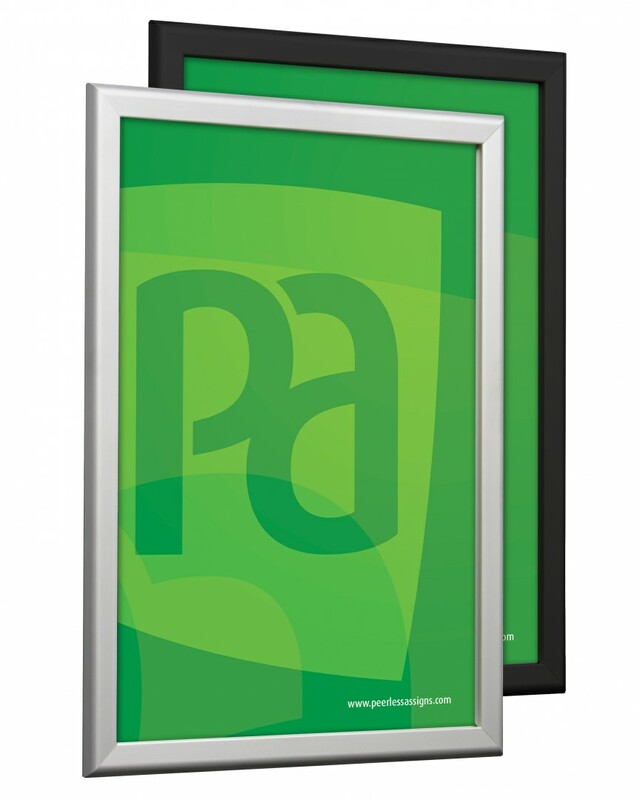 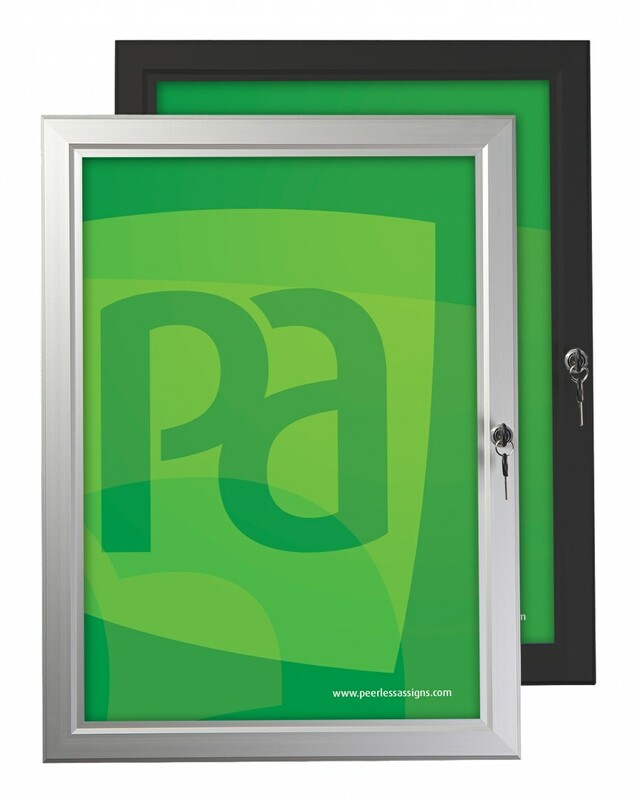 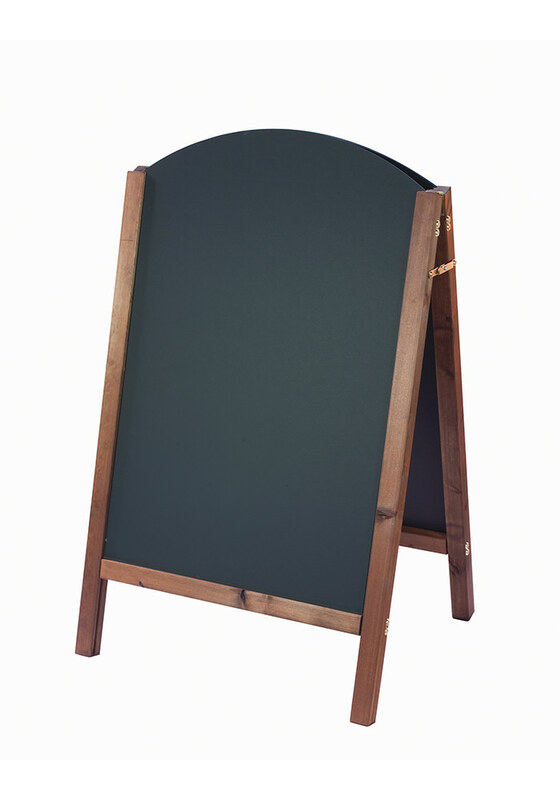 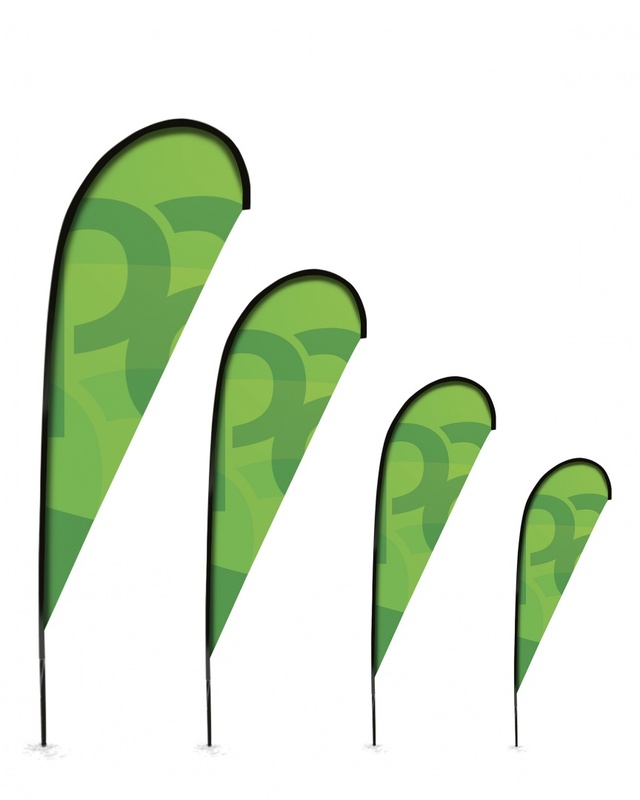 Supplied with or without banners, and printed one side or both. 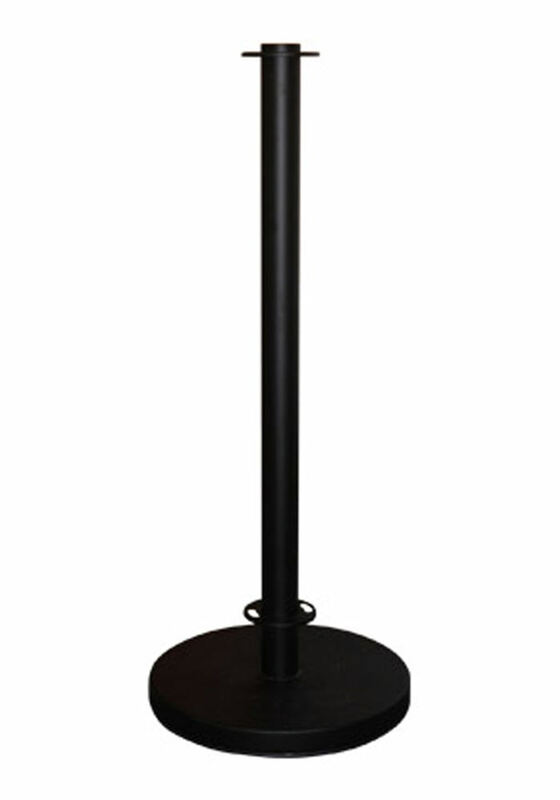 Components available to order separately to allow you to build your desired layout.